The marketing communication mix, sometimes referred to as the promotion mix, is a set of five tools that businesses use to communicate with their customers, prospects and stakeholders. 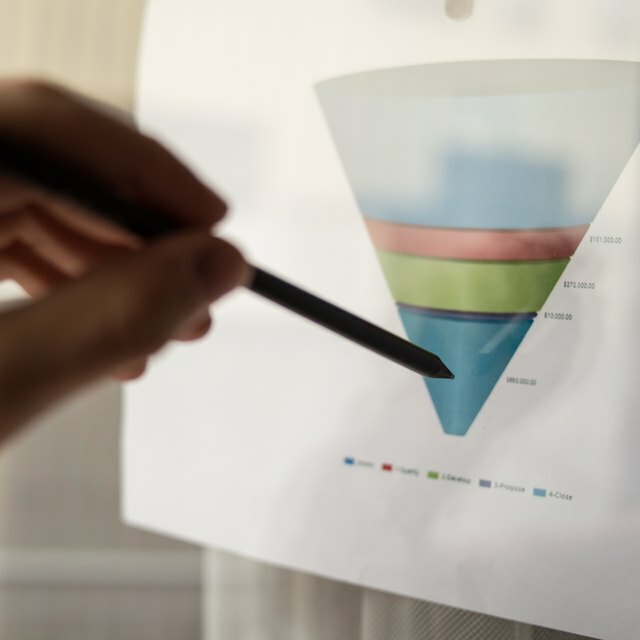 It doesn’t matter how large or small your organization is, or what kind of products or services you sell, utilizing an effective marketing communication mix can help you increase your revenue. The five key components of the marketing communication mix is advertising, public relations, sales promotion, personal selling and direct marketing. There are five key elements of the marketing communications mix: advertising, public relations, sales promotion, personal selling and direct marketing. Some organizations also add a sixth component, which is events and sponsorship. Advertising refers to any paid promotion of products, services or ideas by an identified sponsor. Organizations can advertise in a number of ways, such as on television, radio, magazines, newspapers, billboards and online. It’s an effective way to reach large quantities of people, but it can be very expensive as well. Public relations refers to an area of the mix that involves building up a good relationship with the media and those who are interested in the company. It can come in handy when trying to defer attention from unfavorable news relating to the company, or when trying to promote the corporate image of the organization. Sales promotions are short-term incentives the company offers relating to their products or services. It’s a very effective way to grab consumers who may be on the fence when it comes to making a purchase, as it encourages them with a discount or coupon. Personal selling happens when the company’s sales team deals directly with their customers, usually in a one-on-one setting. It’s a great way to build relationships with their customers and nurture prospects along the journey to making a purchase. Direct marketing involves highly targeted messaging that is sent to a very narrow customer or prospect list. Organizations can direct market using emails, newsletters, snail mail or telephone. While not formally part of the marketing communication mix, events and sponsorships are another promotion vehicle many companies utilize to generate favorable attention for their brand. This can involve sponsoring community or industry events, or conducting business-related events of their own for their customers and prospects. It can be hard to know what components of the marketing communication mix to use to promote your products and services. Even if you don’t have a large marketing budget, there are several ways to get your brand and your message out there to your target audience. Before you begin planning which communication mix tools you will use, be sure to have a good understanding of who your customers are and how to get their attention. This way, you can be sure that your efforts are being seen by the right people. When it comes to advertising, television and major print outlets can be very costly. If your audience is online, you may be able to purchase online graphics and text ads for a small fraction of the cost of a television ad. Online ads are also highly targeted by keywords, so you can ensure they will be seen by your customers. Small business owners can also utilize other elements of the marketing mix. Personal selling doesn’t require a company to have a large sales team. It only takes one person to build relationships with key prospects, which can then lead to sales. Similarly, when it comes to direct marketing, email marketing can be effective in reaching your target market for a relatively small investment of your time. Sponsorships may seem like something only large corporations can take part in. However, small businesses can utilize this communication mix tool by sponsoring local children’s sports teams or farmer’s markets and fairs.